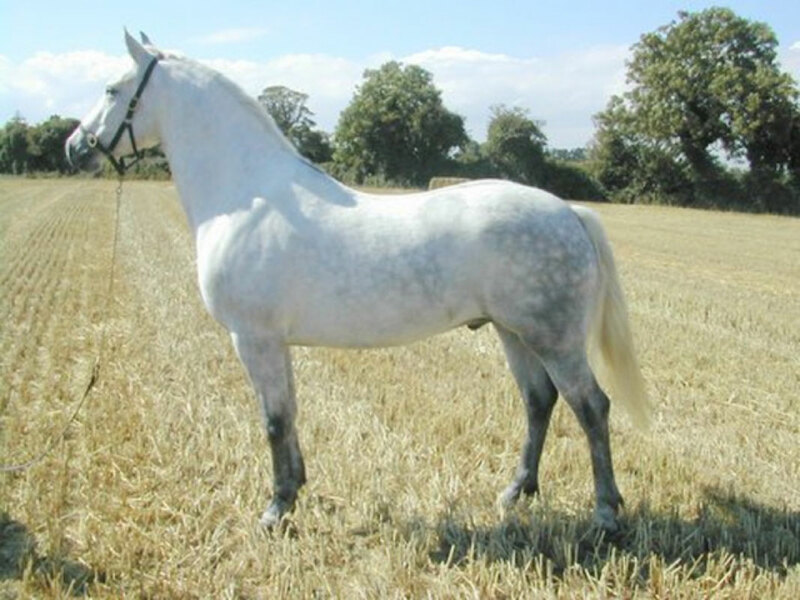 Mack is a 15 hand registered Connemara Pony. He is unbroken but is currently being mouthed and long reined. He has immense presence with fabulous movement and super ability to learn quickly. His temperament is excellent both in and out of the stable.